An absorbable, antibiotic-eluting envelope that encases cardiac implantable electronic devices (CIEDs) can cut the rate of major infections by 40%, according to a new study. The Medtronic (Dublin, Ireland) TYRX absorbable antibacterial envelope is intended to cover CIEDs such as a pacemaker, an implantable cardioverter defibrillator (ICD), or cardiac resynchronization therapy (CRT) device. The envelope has a two-fold purpose; first to stabilize the CIED, and subsequently to dissolve and release the antibiotics rifampin and minocycline into the surgical site for a minimum of seven days, in order to prevent potential infections. The envelope is fully resorbed approximately nine weeks after implantation. 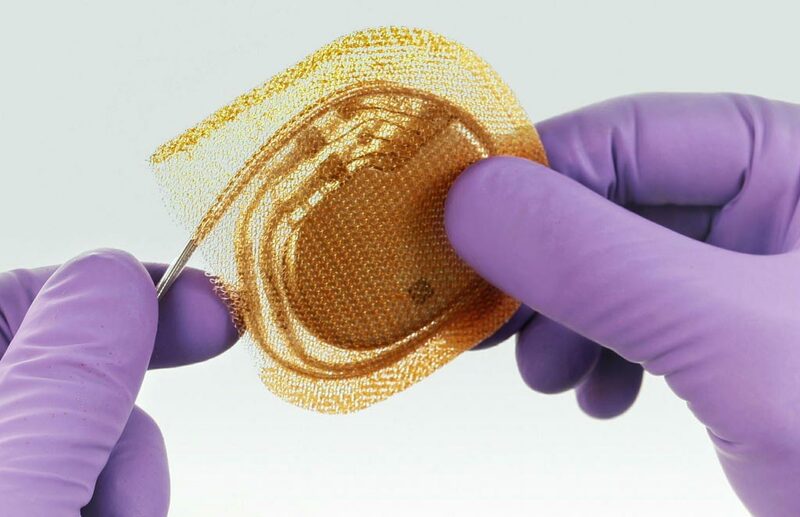 Image: The TYRX absorbable antibacterial envelope (Photo courtesy of Medtronic). A new study by researchers at the Cleveland Clinic (CC; OH, USA) and other institutions enrolled 6,983 patients in 25 countries, who were randomized to either receive an envelope with their CIED, or not, and followed for at least 12 months. The results revealed that in the control group, 1.2% of patients developed a major infection, compared to 0.7% in the envelope group. Of major infections, 17 were endocarditis, and 50 were CIED pocket infections. 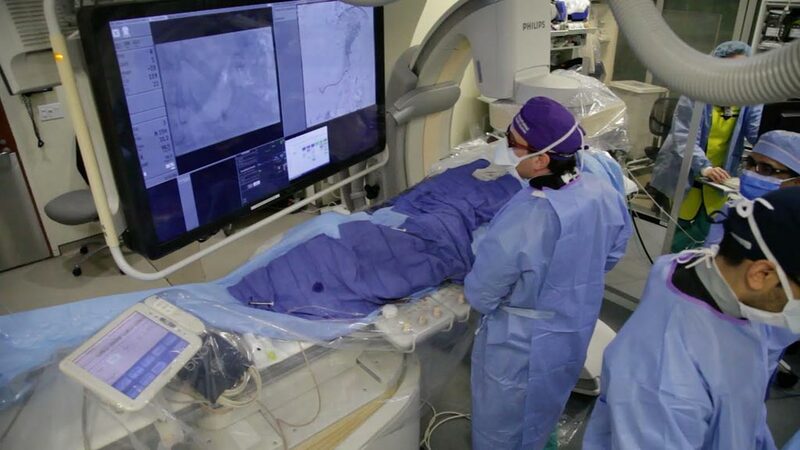 The study was presented at the American College of Cardiology (ACC) 68th annual scientific session, held during March 2019 in New Orleans (LA, USA). Minocycline and rifampin have been shown to provide a broad spectrum of activity against a wide range of antibiotic-sensitive and antibiotic-resistant bacteria, with the combination of the two drugs shown to be superior to vancomycin, clindamycin, novobiocin, and minocycline alone. In combination, they have also been found to be more potent than combined chlorhexidine and silver sulfadiazine, and equivalent to ceftazidime or amphotericin B against gram-negative bacilli and Candida albicans.